Do you want to reach thousands of devoted music fans and campers with your advertising message? 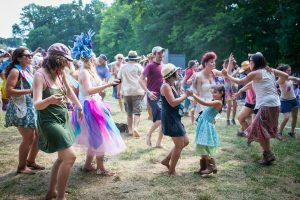 The Philadelphia Folk Festival offers a wide range of packages to engage with attendees digitally and in print, and an unparalleled opportunity to be part of one of the nation’s most beloved and unique cultural events! Download a 2019 Advertising Packet. For more information or questions about advertising with the 58th Annual Philadelphia Folk Festival, contact Jennifer Rajotte at jrajotte@pfs.org. 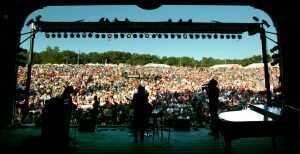 Our advertisers come from all sectors, and seek to reach music audiences while supporting the cultural traditions of live music, dance, and community. The Festival welcomes all inquiries, particularly from advertisers in areas of notable interest including artists, music, dance, food, beverage, green initiatives, and nature/outdoors. 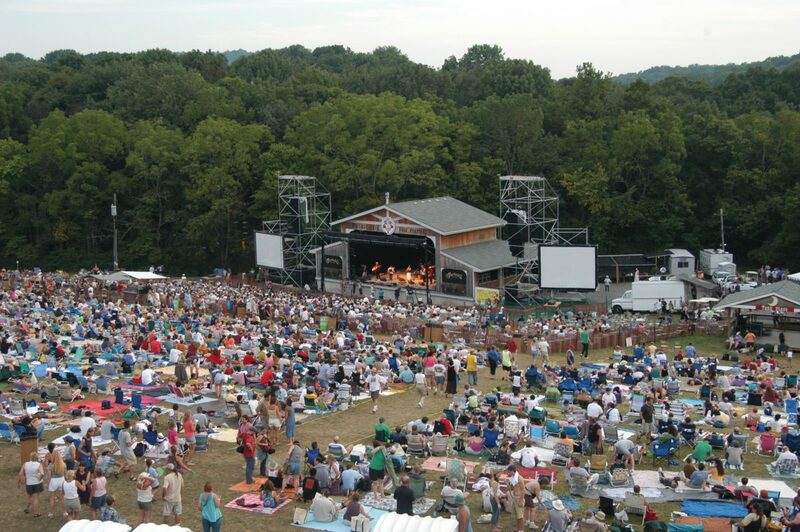 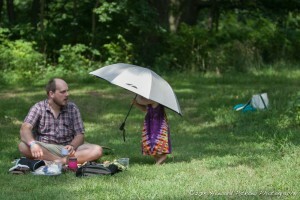 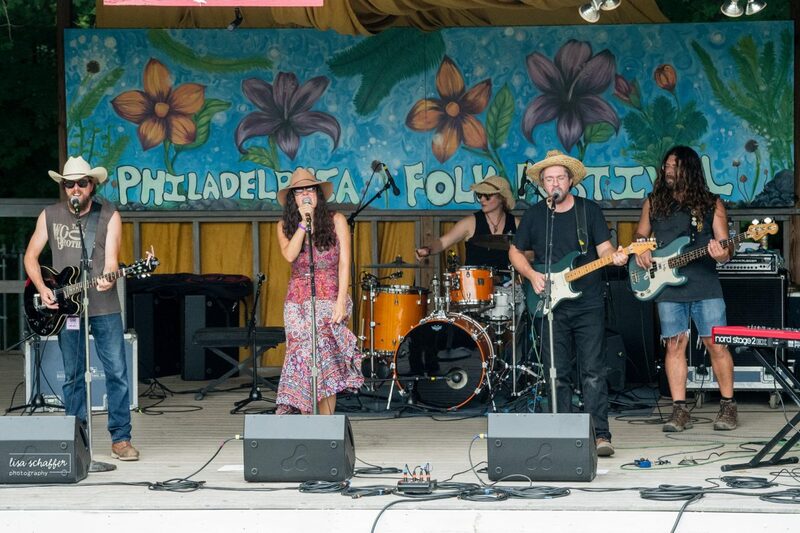 The Philadelphia Folk Festival is the oldest continuously run outdoor music festival in North America. 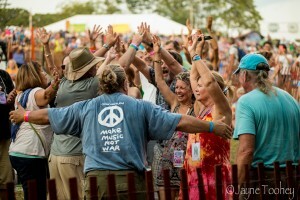 Now in its 58th year, the Festival stands apart not only for its longevity but for its unparalleled and unique community of spectacular artists from near and far, dedicated attendees, and volunteers. 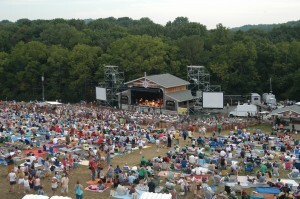 The Festival has earned a reputation for world-class programming, annually presenting both emerging artists and well-known talent. 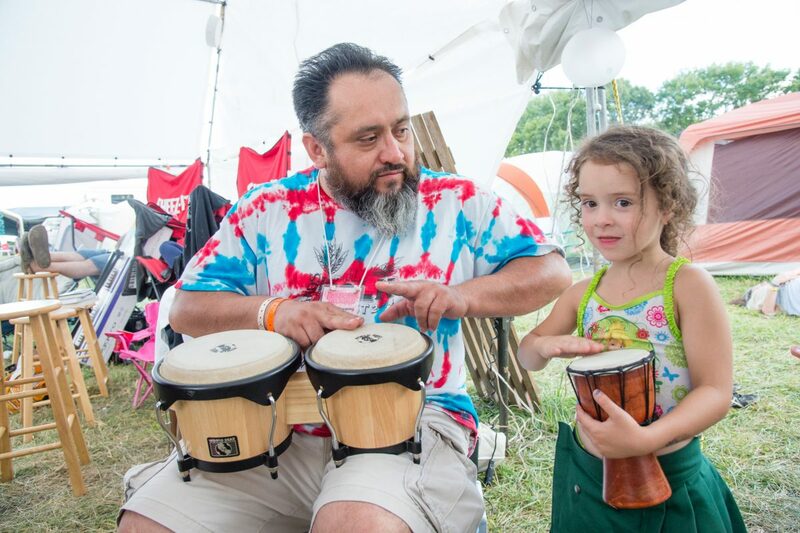 The Festival programs a diverse array of music, and actively seeks to broaden public interaction with folk music that resides outside of typical perceptions of the genre by being intentionally inclusive and encouraging cross-cultural exploration and discovery. 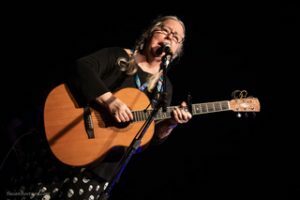 Considered an international leader in folk, in 2018 the Festival was the first in North America invited to join the Keychange Pledge, pledging to achieve 50/50 gender parity on AND off stage by 2020. 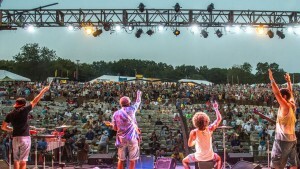 The Festival achieved this goal in 2018, including earning distinction as the only major outdoor music festival in America to feature ALL women-led headliners. 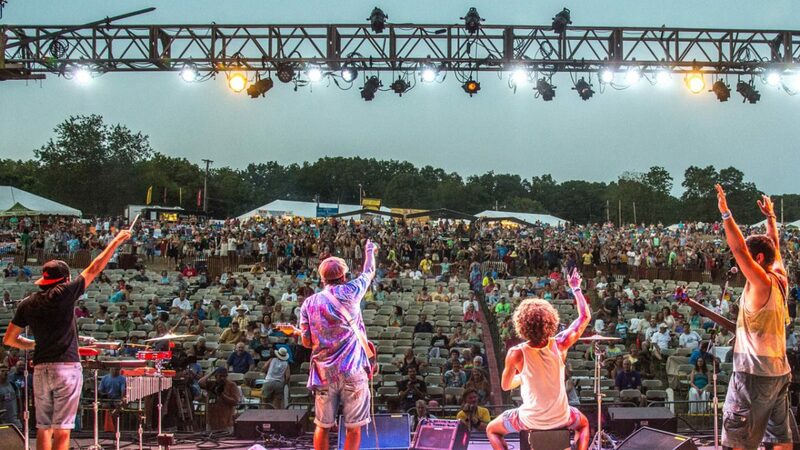 The Festival will continue its vision of equitably representing women, minorities, LGBTQ+, and cultures from around the world through its 58th year!